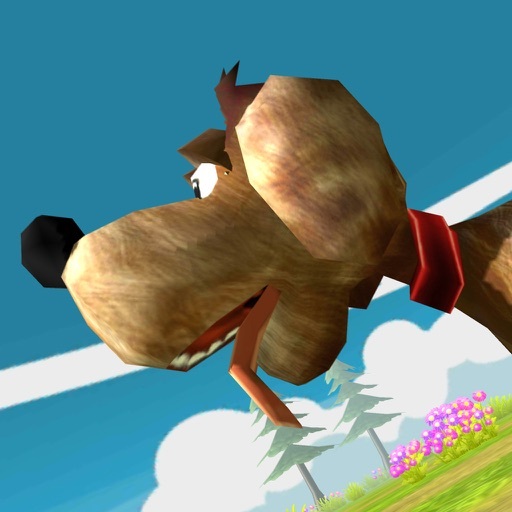 Download My Puppy - Virtual Pet Dog free via AppsHawk. 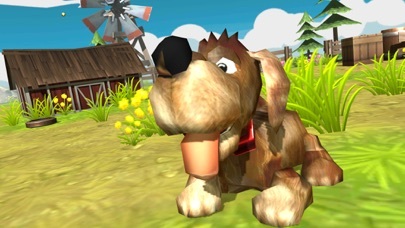 Play Fitch, Mini Games, Tricks and go for a walk. 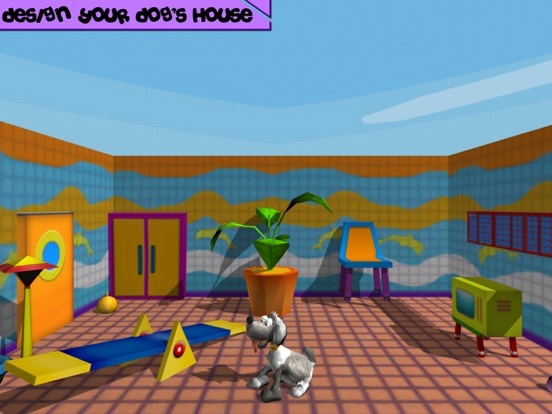 Design your Dog's House in Real 3D. 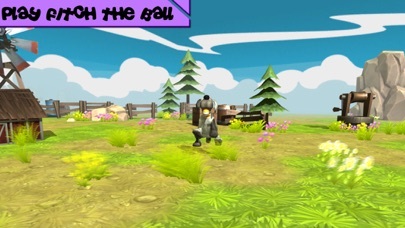 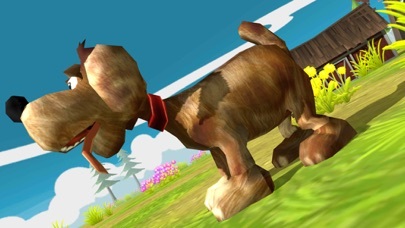 Real 3D environment where you get to play Fitch The Ball, Mini Games, Tricks and take your dog for a walk. 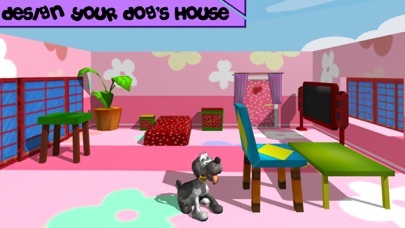 Design your dog's house with real 3D furniture and house appliances. 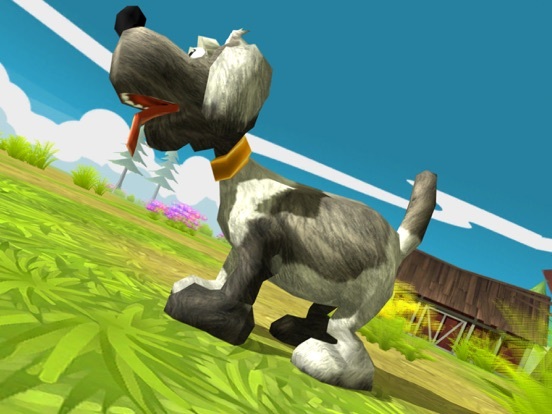 Teach your dog new tricks, feed your dog and allow the dog to go when nature calls. 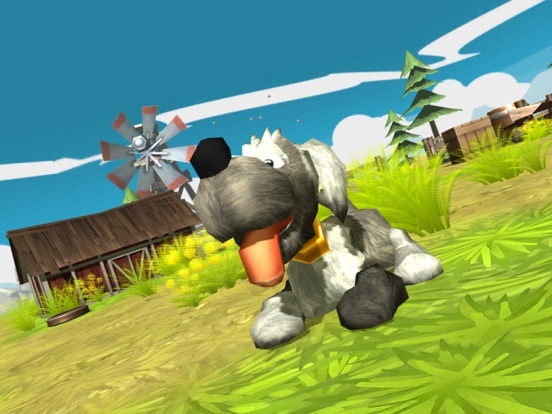 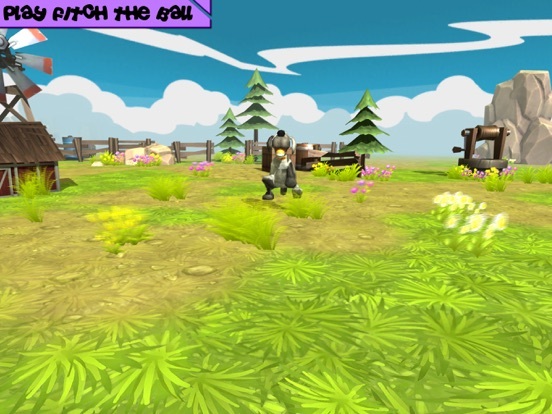 Awesome and colorfull 3D environment that will keep your kid occupied while teaching your kid to take care of a pet dog.